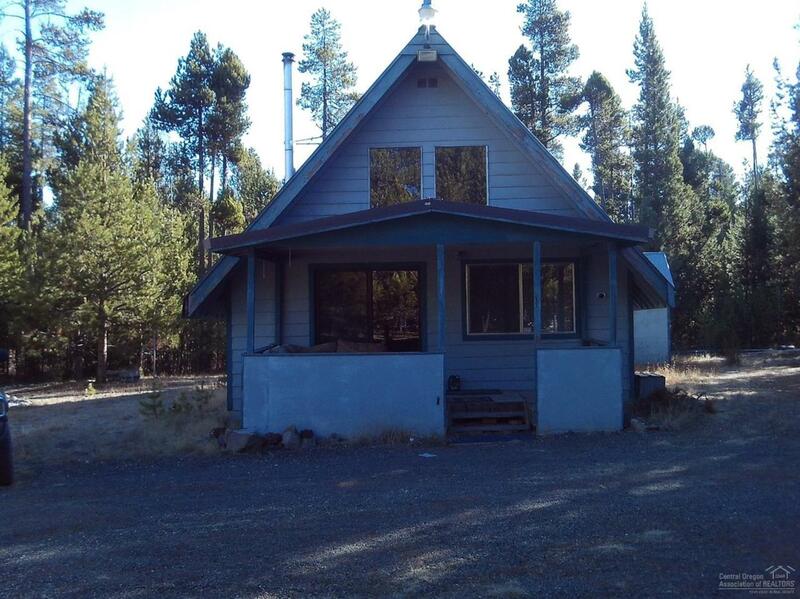 Rustic A-frame on 2 acres. This two bedroom plus loft, one bath home has beautiful wood interior. 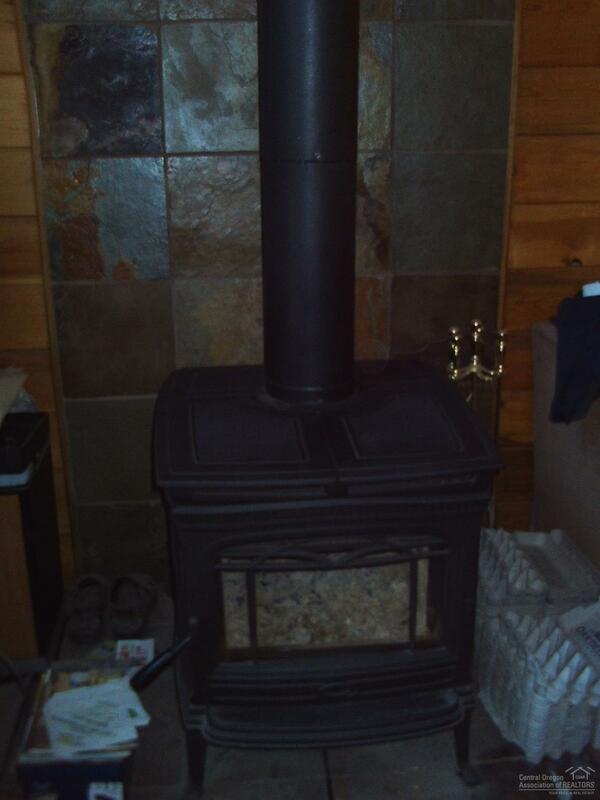 Newer wood stove, oil monitor and baseboard heat for those winter nights.Open floor plan with kitchen island makes this space roomy. Circular graveled drive with easy access. Roads maintained all year by road district.Close to fishing, hunting, and skiing. includes 2 tax lots. 2 storage sheds, a garage with an attached workshop and a covered snowmobile shelter. Gives you all the storage you will need. perfect tor a weekend get away or a permanent residence.